The Essex County Pharmacists Association have partnered up with Windsor Police and the OPP to discuss strategies on how to enhance safety and prevent crimes at local pharmacies. The organizations held a workshop Thursday for pharmacy workers to discuss how safe local pharmacists are and what they can do to help prevent themselves from being robbed. President of the Essex County Pharmacists Association Heather Foley says violence against pharmacists is an issue that needs more attention. She says it is important for local pharmacies and law enforcement to work closer together. She says it is important for the local pharmacist community to stand up for themselves. The Safer Pharmacies initiative is tied into the local Safe Communities initiative led by the Safety Village. 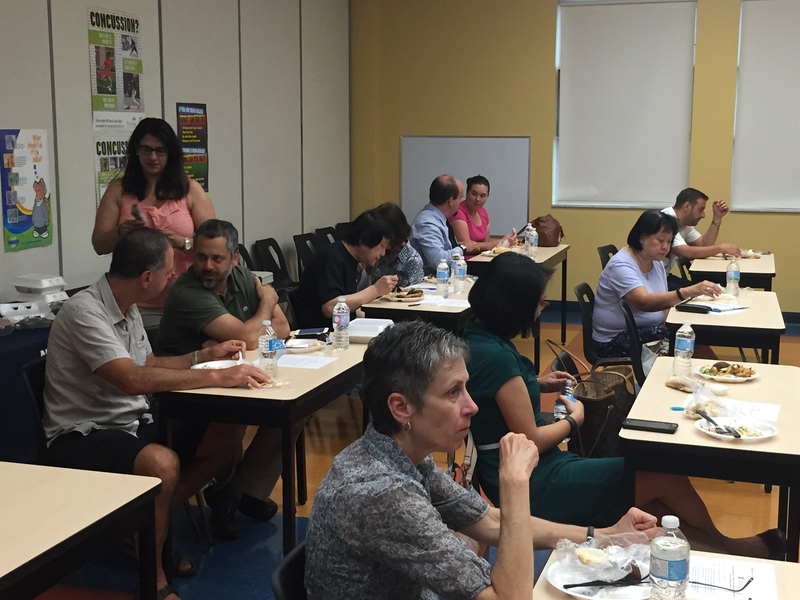 The Essex County Pharmacists Association is planning more workshops for the future.